Everyone wants privacy. Building a fence on your property can increase your visual privacy and even eliminate any worries about trespassers. Either way fences can be installed so they are very tasteful and compliment your landscape. There are also times when a fence is for safety. Building a pool in your yard requires a fence by law. And again of course your pool fence doesn’t have to be anything that is jarring. Our experience in tasteful landscaping includes the installation of charming and classy fences that compliment their surroundings. When you hire us at Shire Landscaping we will install your fence expertly. 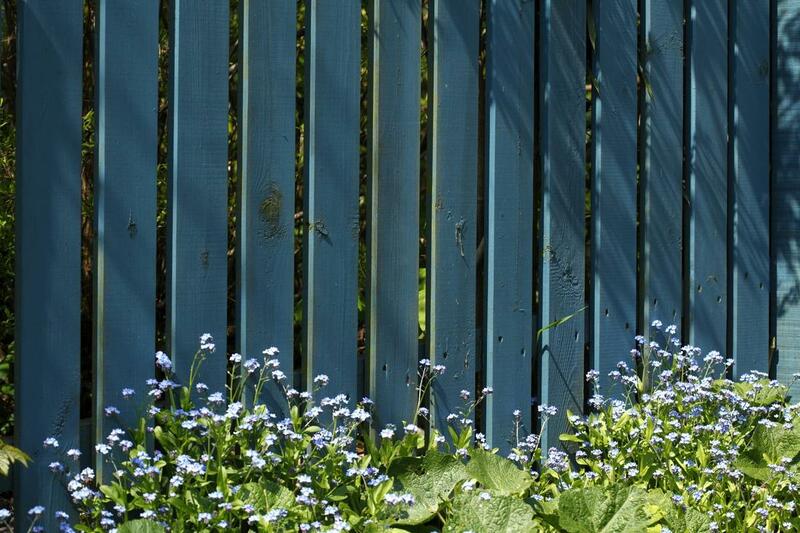 There may be a number of reasons why you would consider replacing, or installing a fence. Fences for your property are highly beneficial to your peace of mind because they help create a very clear border to what is your land and what is not. Fences can quickly deteriorate, especially due to weather conditions such as the storms, or harsh sun. Fences can help keep pests out, and on occasions include those of the venomous variety. When you have a fence helping to keep out pests it also helps your yard flourish. You can be comfortable and happy in your yard with the help of a Sutherland Shire landscaper. When you need fencing around your property the last thing you want is rotten wood or tacky looking barbed wire fence. With landscaping Sutherland Shire your fence can be as complimentary to your garden and yard as your curtains or blinds are to your living room. When we create designs for you we take everything into consideration. Your personal taste, the items already in place on your property, the look you are going for, and what type of fence would work best for your landscape. When you work with us we can tailor your fencing and swimming pools experience. When you are building a new fence it is the separator of your little haven from the rest of the world. It is key that the fence continues that harmonious feel of your garden and property. It is also important that your fence functions the way you need. If it is for security then we can guarantee the right materials and height that will keep everything safe, and provide you with peace of mind. When it is impossible for anyone to get into your yard it is that bit more difficult they can get in to your home. We install fences with a wide variety of materials, however we specialise in colorbond fencing. With colorbond steel fencing your home will be very secure. You can also choose from several different colours for a more stylish look and feel to your home. Our landscaping specialists understand the importance of the right fence so that is why we stand behind the durable quality of colorbond. When you hire us if you choose colorbond fencing we can install it for you so it compliments other Sutherland Shire landscaping services we provide. With our fencing specialists you will never be disappointed at the choices you have to pick from, and with the results of the fence we build.